THREE MONTH INCARCERATION DIRECTED FOR CHILD SUPPORT VIOLATION WHERE ONLY $3,500.00 NEEDED TO AVOID JAIL TIME! Michael Stern, Esq., a New York matrimonial and family law attorney and mediator with over 33 years of experience suggests that a competent defense is necessary in any child support violation case even if the mount of child support arrears are nominal. 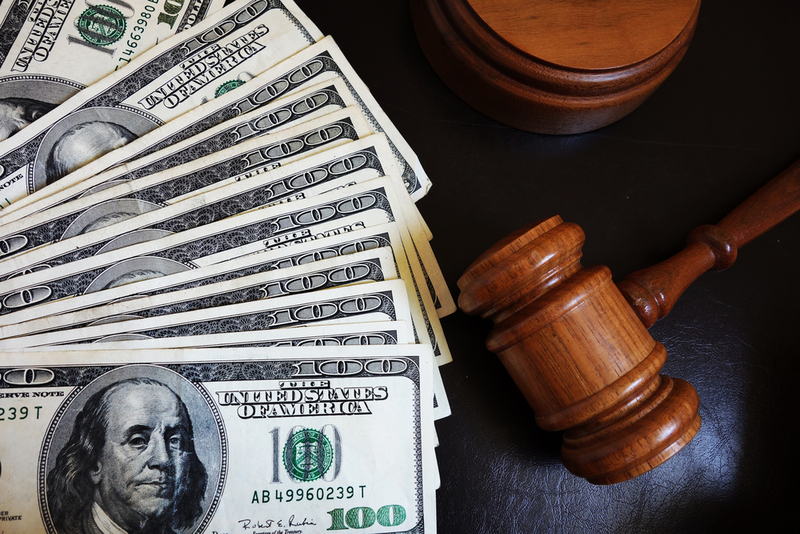 In a recent case decided by the Appellate Division First Judicial Department, the Court was presented with a situation where the Family Court had directed the incarceration (on a weekend only basis) for three months unless the violator paid the sum of $3,500.00 to purge the violation. While the Court could have sentenced the violator to six months in jail, a three-month sentence is a lengthy term of incarceration, nonetheless. This is an eye-opening decision, due to the length of the jail time imposed, considering the relatively small sum of $3,500.00 needed to avoid the sentence altogether. Usually the amount of child support arrears is much higher (for the imposition of a three-month sentence) as is the amount needed to be paid to avoid the jail time. The Appellate Court allowed the Family Court decision to stand. What is encouraging is the recent approval by the Appellate Court for the sentence to be carried out on weekends only, which allows the violator to continue to work and pay support. I have been taking this approach for years and it is good to see an Appellate Court’s recent approval of it. A sentence of continuous incarceration can lead to unemployment and in most cases the accrual of additional arrears while the violator was jailed. The legal threshold to show a willful violation of the payment of support is low. A high burden of proof falls upon the shoulders of the violator to avoid the prospect of jail time. A highly experienced attorney is needed to defend a violation of child support or maintenance. I have been prosecuting and defending Family Court child support cases for more than three decades. Focusing on the needs of the client and the results sought have always been a hallmark of my Long Island practice for over 30 years. My Long Island office is conveniently located adjacent to the Roosevelt Field Mall Ring Road at 666 Old Country Road in Garden City, New York.